After a disappointing announcement for the new iPad line (sorry, no new camera on the new line) Nokia seems to have upped the ante by announcing DNG support for the Lumia 1020 and the 1520 to the surprise of the photographic community. For the uninitiated, Adobe's DNG format holds a lot of promise for smartphone imaging. Since its inception in 2004, the format has gone through several upgrades, allowing the format to store cropped image metadata as well as multi frame HDR data. 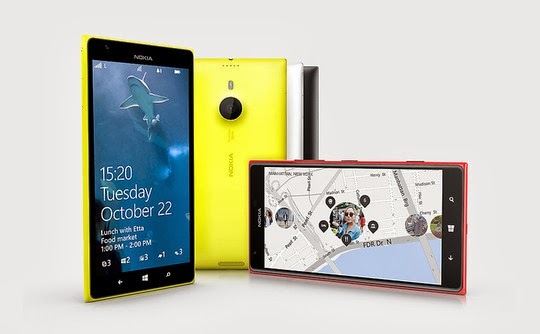 Nokia's adoption of this particular format bodes well for the Lumia 1520 but not the 1020. Part of the problem with a 40 megapixel DNG file is that you need to have the storage to put all that data. 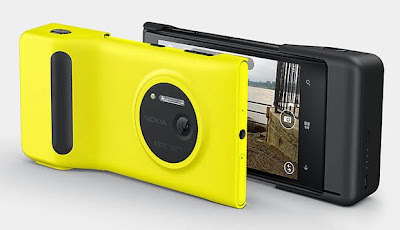 The Lumia 1020 has a paltry 32GB of internal storage while the Lumia 1520 has microSD access of up to 128GB capacity. DNG files are an offshoot of TIFF, meaning that they get mighty big in RAW form. As a guide, a 40 megapixel camera yields a 40 MB file. That's a heck of a lot of data to store on a device without expandable memory. It is good to see that Nokia is taking a different route to win over smartphone photographers but they are fighting an uphill battle on this one. Compact cameras with lesser megapixels handle imaging better and the only salient point for the Nokia buyers is that you have the camera built into a phone. Given the price of the Nokia 1520, it doesn't make sense for casual photographers to ante up since you get much better images with digital compacts. Pro photogs might be tempted as it can effectively work as a back up camera in most circumstances. It remains to be seen if this route will work as Pro photogs are finding it increasingly hard to get smartphone photos accepted in commercial work. 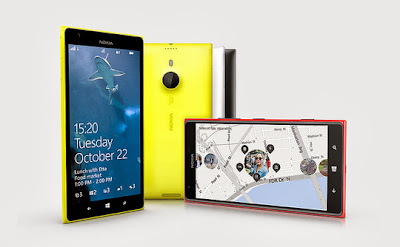 Showing up at an assigned event with just your Lumia as the main camera could mean only two things. Your client will either love you or hate you for it. Are Leica Users Idiots for wanting to buy a Hawk Tsubasa? Copyright © 2013 thirdeye photography and Blogger Themes.